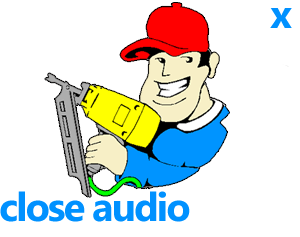 Need repair parts for your edger or trimmer? 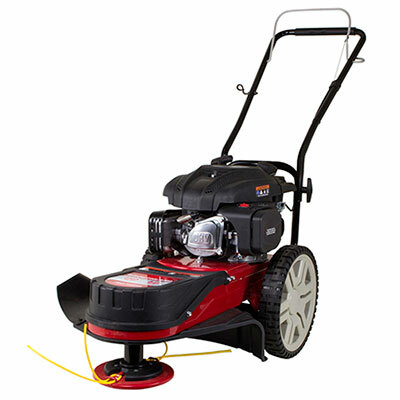 We have the Southland Lawn Care equipment parts you're looking for so you can repair your equipment yourself, saving you money. Repairing equipment is worth it!